2018 Chemist Warehouse Showbags for early entrants! The 8km Roo Run - Our main individual event for both elite runners and those runners fit enough to strive for that 8km PB! The 4km Roo Run - Not to be underestimated, the 4km run takes in the beautiful scenery along this amazing course. Mini 4km Roo Run - For those under 12's who have blitzed the Grommet Gallop and are looking for the next challenge. Run with Mum, Dad or get your friends together and make a team. 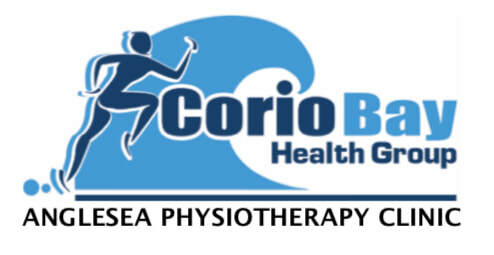 The team event also includes the Surfcoast Community Cup as a special Category in the 4km teams event for businesses, sporting and community organisations within the Surf Coast Shire. The Surf n Turf - The ultimate challenge. Can runners swim? Can swimmers run? 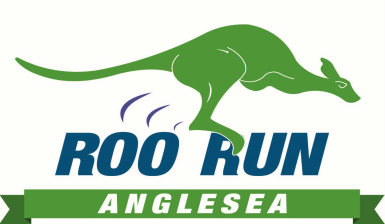 In conjunction with the Anglesea Surf Life Saving Club this event combines the best male and female times over the 8km Roo Run and the 1.2km Rock 2 Ramp Swim. The Grommet Gallop - An U12 1.5km Beach Gallop from Boat Ramp to The Point and back, looping around the start of the Coastal Walk to finish at the AMYC boat ramp. Yeehaa! Who knows - this could be the first race of the next Cathy Freeman! Even if it's not, every kid wins a prize to add to the fun and encourage them on the healthy pastime of running. Starfish Nippers with their carers are entering again this year and we look forward to welcoming them. The Rusty Anchor Bar - Back for the Summer, the Rusty Anchor Bar is open right after the Roo Run! Come and join us for an ice cold refreshment after the race and enjoy the best view and the cheapest drinks in town. Whether you’re a seasoned campaigner, a weekend jogger, social walker or just starting out your running career, the Roo Run and Grommet Gallop offers something for everyone in one of the most scenic locations you could imagine.